The Intel Core i5-8400H is a high-end processor for laptops with four cores based on the Coffee Lake architecture and will be announced early 2018. The processor clocks at between 2.5 and 4.2 GHz (4.1 with 4 cores) and can execute up to eight threads simultaneously thanks to Hyper-Threading. According to Intel, the CPU is manufactured in an improved 14nm (14nm++) process. 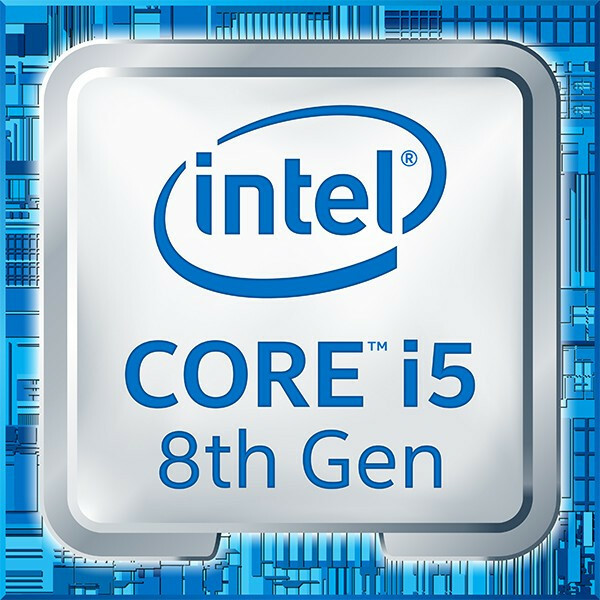 The Intel Core i5-8400H should perform similar as the older Core i7-7920HQ (3.1 - 4.1 GHz). The faster Coffee Lake CPUs, like the Core i7-8750H offers two additional cores and is therefore up to 50% faster in multithreaded benchmarks. Still, the performance of the i5-8400H should be sufficient for even demanding applications and games.